Game of Thrones is an HBO TV series based on the George R.R. Martin's best selling book series, "A Song of Ice and Fire". 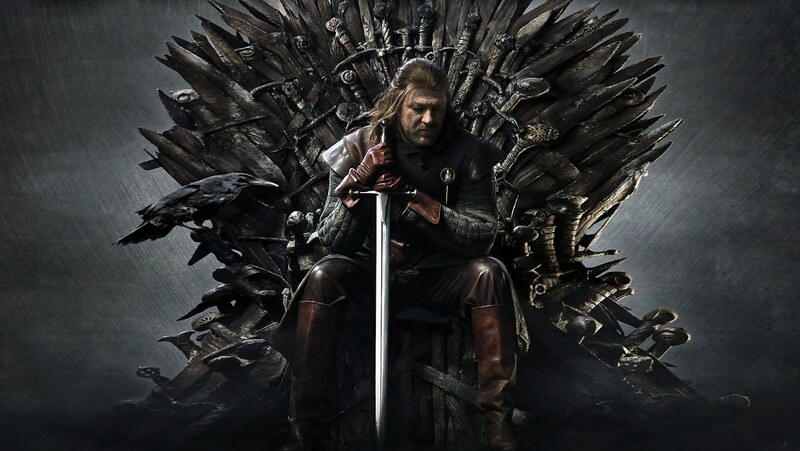 Choose your banner and your favorite character among the nine houses fighting over the Iron Throne. This is the world of the Seven Kingdoms of Essos and Westeros were you can embark on an adventure where dragons are real, strategies are meticulously planned, backstabbing is certain, and spies are everywhere. 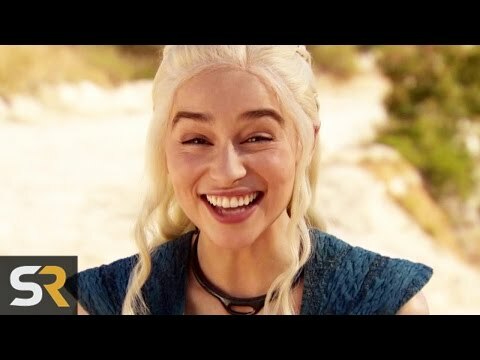 Game of Thrones Bloopers. https://www.youtube.com/watch?v=vuRGMaY662Y Which one is your favorite?